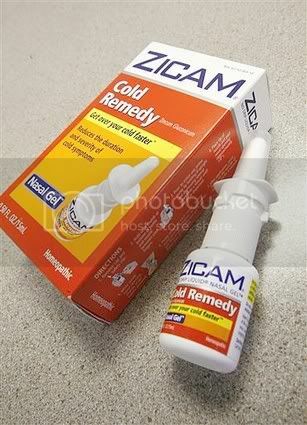 <_< It only took 130 reports received by the FDA (written by patients and physicians) for them to do something about Zicam. That angers me, especially if you go read 8 pages worth of MAUDE reports regarding VNS, an FDA approved product. And what is this nonsense no one has ever won a lawsuit against the manufacturer-they settled out of court, so they were sued and paid out before it went to court. GEESH. I wonder if federal health regulators would issue a public advisory on the VNS if they read all of the life threatening adverse events reported on that product.